The Armory Show 2017. Photo by Teddy Wolff, courtesy of The Armory Show. 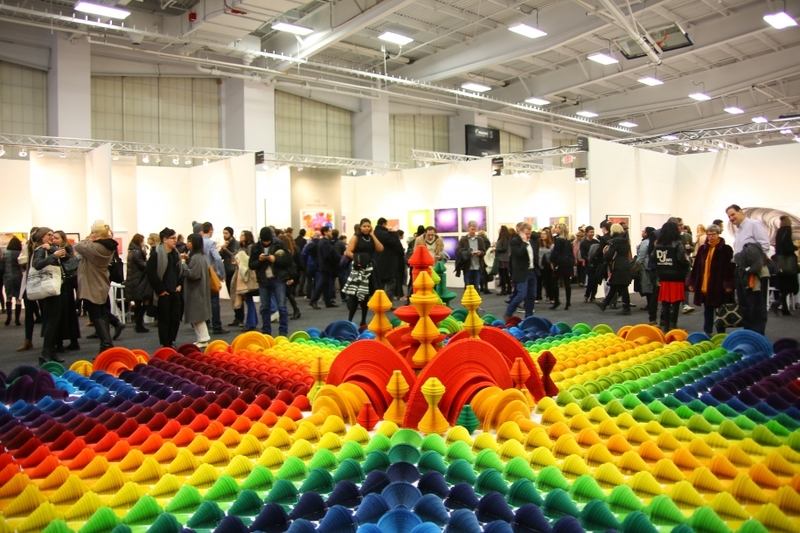 Armory Week returns to New York City this month from February 27th to March 12th! Unlike past years, Armory Week is off to an early start with the ADAA Art Show opening on February 27th. Check out The Untitled Magazine’s 2018 guide below for all the best satellite fairs and openings worth visiting during the week! 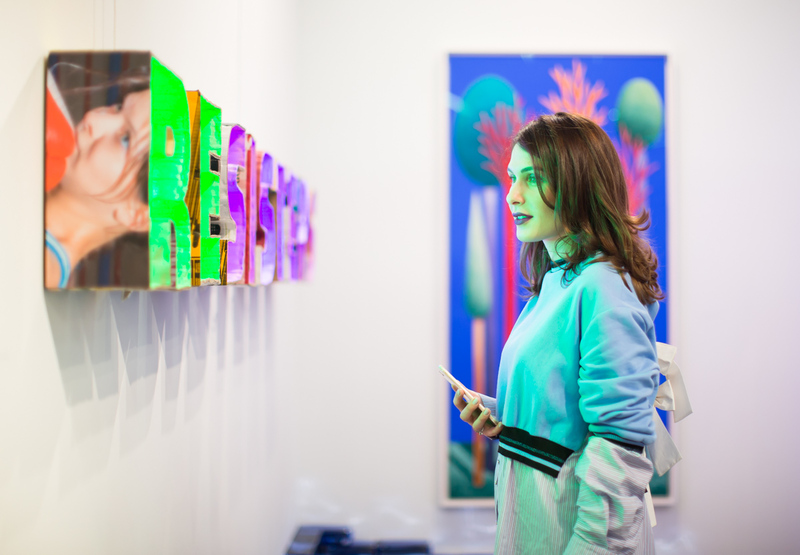 The Armory Show is back with its 24th edition! This year will see the return of five distinct exhibitor sections (Galleries, Insights, Presents, Focus and Platform) to help visitors navigate almost two centuries worth of art. Also returning this year is Armory Live, an interactive program of talks, live events and screenings. Notable speakers include Hans Ulrich Obrist, Carolee Schneeman and JR and Jeffrey Deitch. To catch the schedule and learn more about Armory Live, click HERE. 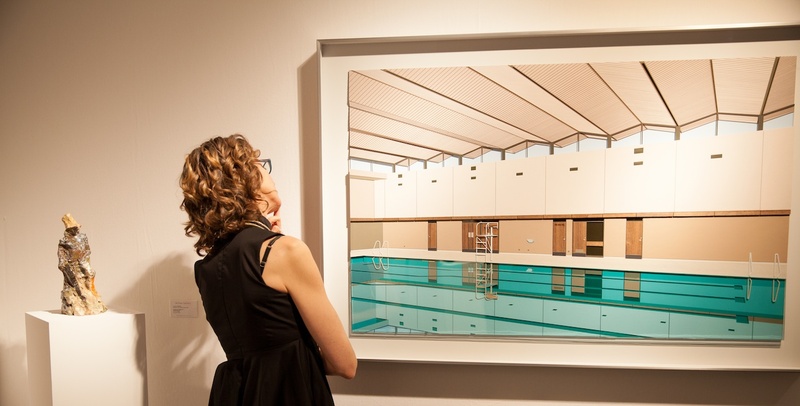 You can also preview work from this year’s Armory Show on Artsy HERE. ADAA Art Show. Photo by Timothy Lee. The ADAA Art Show offers collectors, arts professionals and the public the opportunity to engage with works from the 19th century through today presented by 72 of the nation’s leading art dealers. All admission from The Art Show and proceeds from the Gala Preview benefit the Henry Street Settlement, one of New York’s leading social service, arts, and health care organizations. This year’s edition will take place at the Park Avenue Armory, the show’s usual venue, and feature a performance by artist Wang Dongling on February 28th at 5:30pm and a keynote talk by President and CEO of AXA Art, Christiane Fischer, on March 1st at 6pm. SPRING/BREAK Art Show 2017. Photo by The Untitled Magazine. 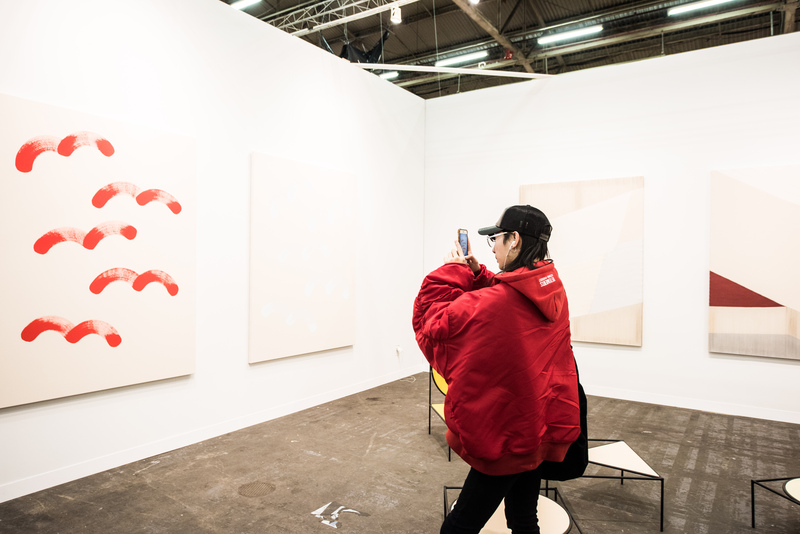 Known as one of the world’s most innovative art fairs, SPRING/BREAK is an annual experimental platform for independent curators to exhibit works by emerging and mid-career artists. This year’s edition, which will feature over 100 curators (including Indira Cesarine for The Untitled Space) revolves around the theme “Stranger Comes To Town,” a phrase lifted from the old adage: “All great literature is one of two stories; a hero goes on a journey or a stranger comes to town.” Works exhibited at SPRING/BREAK 2018 will explore the tension between and merging of difference and sameness; them and us; narrator and audience. 2018) will be one of many pieces on view at VOLTA 2018. Photo courtesy of VOLTA. VOLTA NY returns to Pier 90 for its eleventh edition, this year welcoming 85 international galleries across four continents and 48 cities. 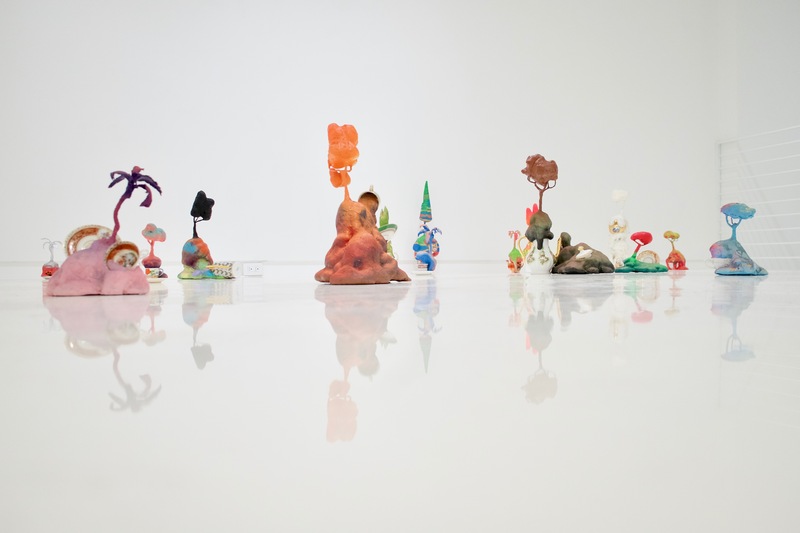 An array of solo artist projects at VOLTA NY 2018 will present an eclectic mix of new and recent works by emerging and mid-career talent, punctuated by mini-retrospectives by key artists of notable repute. This year’s curated section is “Aesthetics of Matter,” masterminded by Mickalene Thomas and Racquel Chevremont. “The exhibition is entitled ‘The Aesthetics of Matter,’ in relation to collage as a construct or mode in various disciplines, referencing a broad definition of matter — from the physical substance, that which occupies space and possesses mass, to the written material, substance or content of a text. A randomness, perhaps risk, notions of the sublime, elements of constructive forms and materiality,” Thomas and Chevremont explain. SCOPE New York 2016. Photo by The Untitled Magazine. The 18th edition of SCOPE New York will return to Chelsea’s Metropolitan Pavilion. Known for presenting groundbreaking contemporary work, SCOPE New York will welcome 60 international exhibitors and also offer a schedule of special events, talks and screenings. This year’s edition presents special project “Materiality,” curated by Anthony Spinello of Spinello Projects. 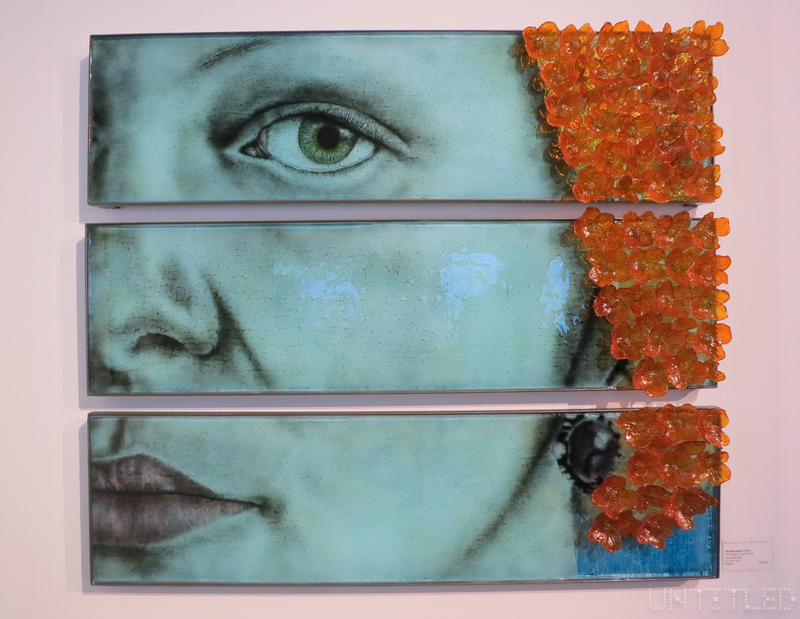 The project will feature mixed media paintings on canvas, ceramic sculptures and process-based works by four female artists: Nathalie Alfonso, Nicole Doran, Juana Valdes and Clara Varas. NADA Art Fair NYC 2017. Photo by The Untitled Magazine. This year’s edition of NADA (New Art Dealers Alliance) will take place on the ground floor of Skylight Clarkson Square, where around 100 exhibitors will present works. NADA Presents will also host a series of panel talks and performances, featuring Rin Johnson & Ser Serpas, Tamar Ettun & The Moving Company, Farah Al Qasimi, Ian Svenonius, Shaun Leonardo, Emilio Bianchic, Lindsay Beebe, Seung-Min Lee, Anissa Mack, Liz Luisada, Michael Mwenso & The Shakes, Roddy Bottum and Matt Connors, Peter Labier, David Colman, Johnnie Cruise Mercer, and Jon Santos. All proceeds raised from ticket sales will fund the NADA Acquisition Gift for BxMa (an acquisition gift for the Bronx Museum of the Arts’ permanent collection), and the NADA International Gallery Prize, an initiative to support first-time exhibitors who will travel internationally to the fair next year. Art on Paper 2016. Photo courtesy of Art on Paper. Art on Paper will return to Manhattan’s Pier 36 with 80 galleries featuring top modern and contemporary paper-based art. 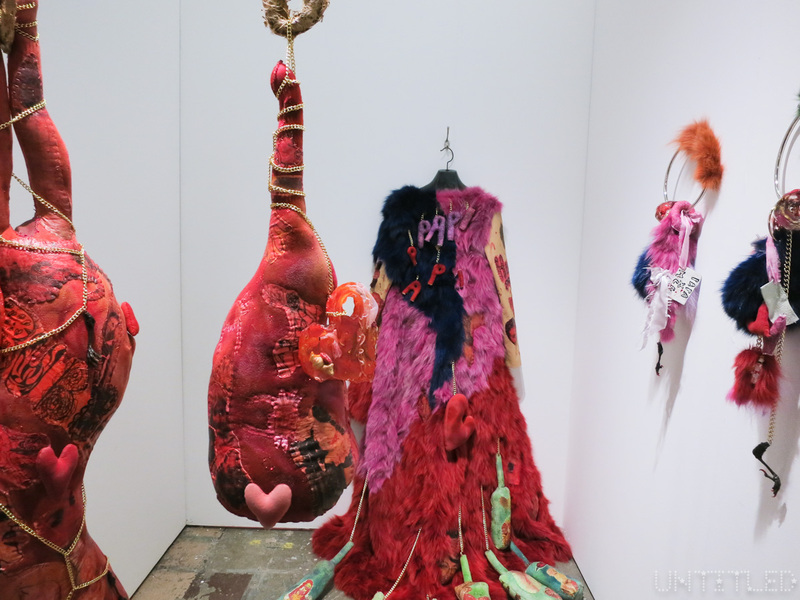 The fair’s medium-driven focus lends itself to significant and unique projects that set it apart, establishing the fair as an important destination for the arts in New York City. 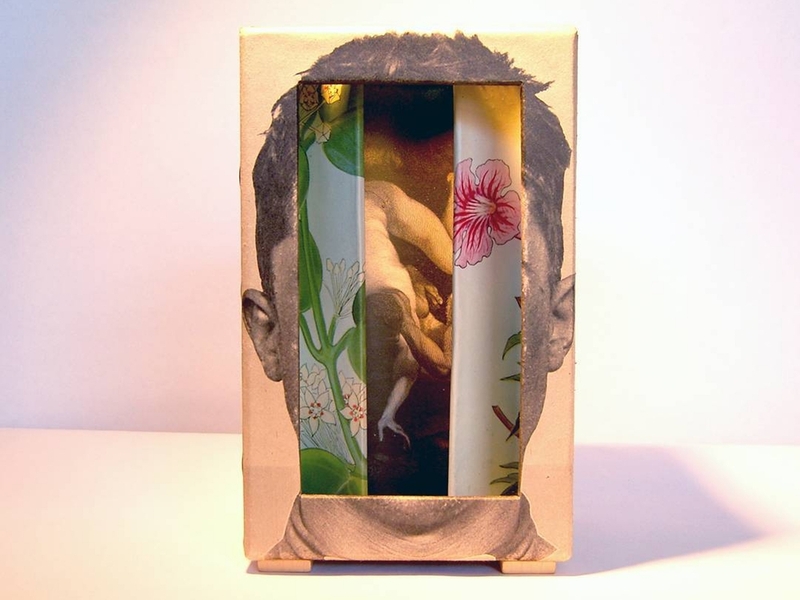 You can preview work from this year’s Art on Paper on Artsy HERE. This work by Frank Turek will be on view at Clio 2018. 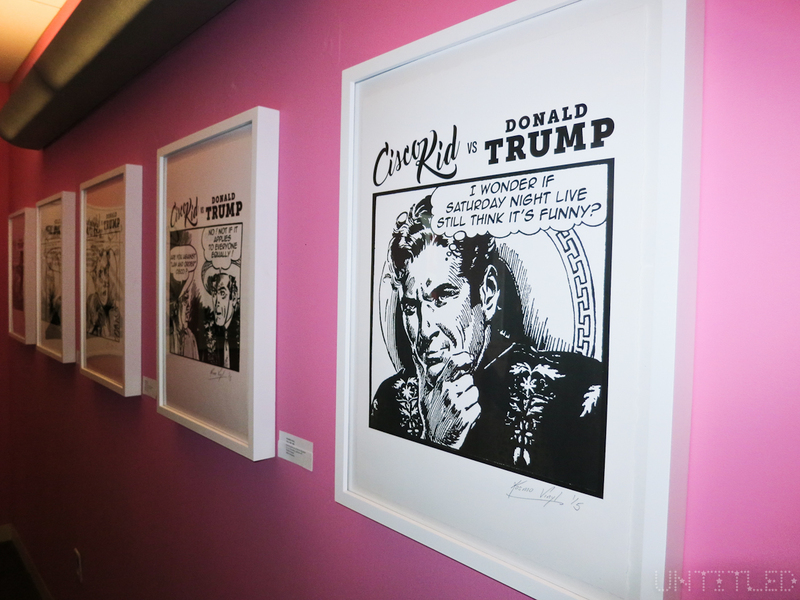 Photo courtesy of Clio Art Fair. Dubbed the anti-fair for independent artists, Clio was created with the intention of discovering independent artists and showcasing the careers and achievements of established creatives. By specifically targeting artists without any exclusive NYC gallery representation, Clio celebrates independent artists and their work and fosters a dialogue that transcends prescribed geographies, hierarchies and markets. The fair’s 6th edition will be presented in collaboration with Salon des Artistes Pool Art Fair. 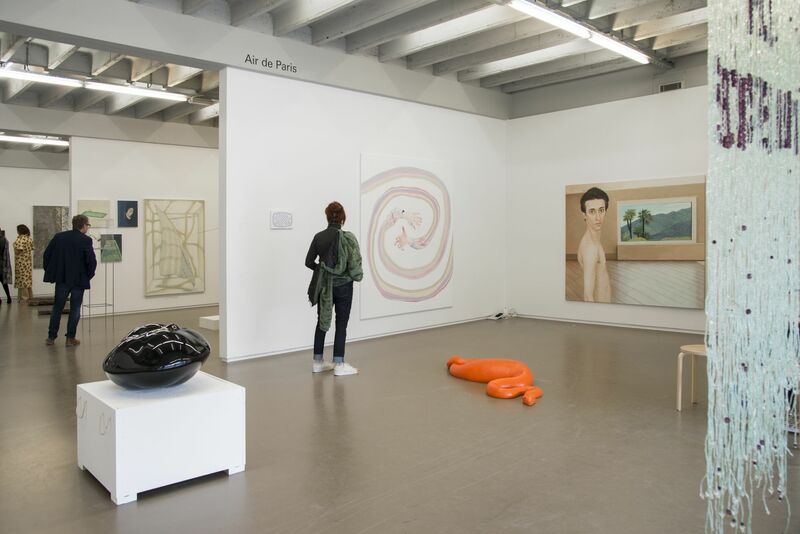 Gallery Air de Paris exhibited at Independent Brussels 2017 and will be featured at Independent New York this year. Photo by Isabelle Arthuis, courtesy of Independent. Described by The New York Times as the “art fair whose edge most deserves to be called cutting,” Independent will return to Spring Studios in Tribeca for its ninth edition. This year, the fair will feature 57 exhibitors, 24 of whom are showing for the first time.